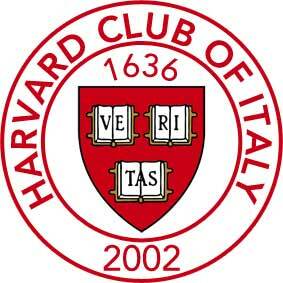 It is with great pleasure that we introduce you to the Harvard Club of Italy (HCI). HCI represents Harvard in Italy, our Alma Mater, as well as its Values and all Alumnae/i, regardless of nationality, school, class and house ... : a Community of oustanding learners and achievers, leaders of today and tomorrow. The Club aims at fostering the principles we were taught and at launching solid programs, events and initiatives for a better social and economic environment, while keeping Alumnae/i and friends connected and committed. Here comes a new website. You will be able to see all our events. If you are a current member, you will also be able to view future and private events and programs, or contact other fellow Alumnae/i. Look forward to seeing you soon at one of our events.